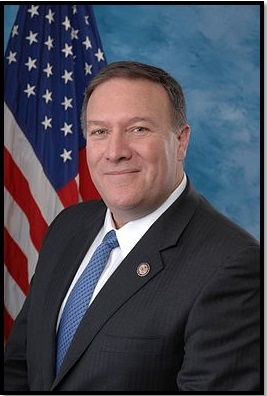 On May 24, Secretary of State Mike Pompeo discussed the new U.S. strategy to counter Iran following President Trump's decision to withdrawal from the nuclear deal. "With respect to the use of nuclear material in Iran, just as we have in Saudi Arabia, just as we did with the United Arab Emirates, we don’t believe it’s appropriate for Iran to have the capacity to create fissile material, to enrich uranium or have a plutonium facility," Pompeo told Voice of America Persian Service. "If they want a peaceful nuclear energy program, fine, but they could import that material. And other countries do it; it works for many countries around the world." The following is the transcript from the interview.